The world seems to have finally declared war on single-use plastic straws! And rightly so, as tonnes of those end up in our oceans and landfills where they will stay for thousands of years causing severe damage to our environment and wildlife. 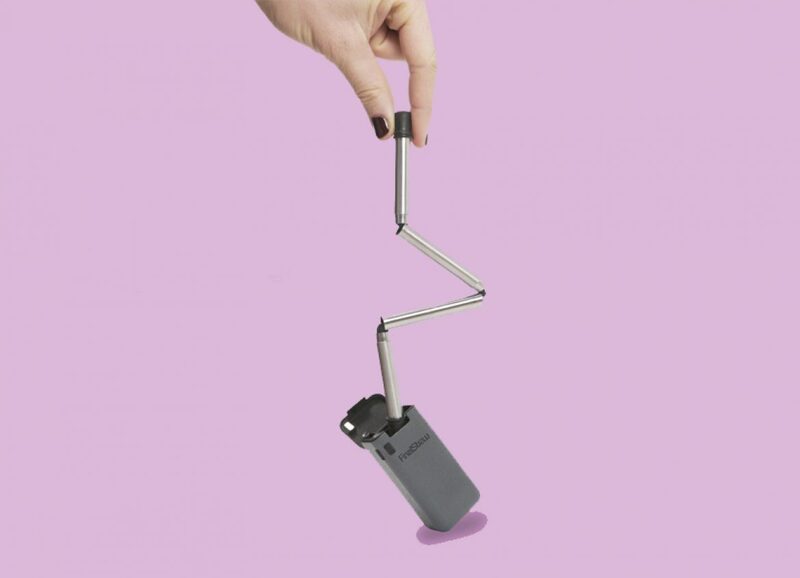 Now the Kickstarter project has introduced FinalStraw – a collapsible, reusable drinking straw, made from stainless steel and medical grade tubing – and it may finally help the world get rid of single-use plastic straws for good. This straw fits discretely on your keychain in a 100% recycled case, so you can take it with you anywhere. According to the campaign, one FinalStraw can save 584 plastic straws from entering our oceans and landfill, which is a damn good excuse to get involved. The product is BPA free, dishwasher-safe and comes with its own squeegee, ensuring the inside of your straw is always fresh and clean.